Maintaining your roofing system is critical to the beauty, value and functionality of your home. Although many homeowners don’t consider it as a priority, the lack of roof maintenance can lead to the need for extensive repairs or even a complete replacement of your entire roofing system. This can be very costly, yet is easily preventable. 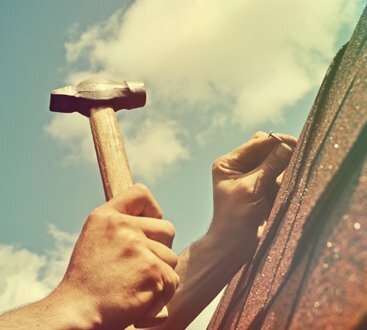 Jack the Roofer, one of the leading roofing insurance claims specialists in the region, discusses what you need to know about roof maintenance before you get yourself into trouble. 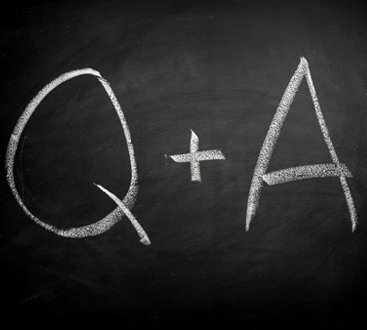 Why Is Preventive Maintenance Necessary? There is a common saying: “prevention is better than cure.” The same philosophy applies to your roof. The basic idea behind maintaining the roof is simple: to prevent further damage to your system. Constantly exposed to intense heat, rains, snow and hail, your roof keeps your entire home and family safe from the weather. With so much to endure, your roof deserves regular professional maintenance. 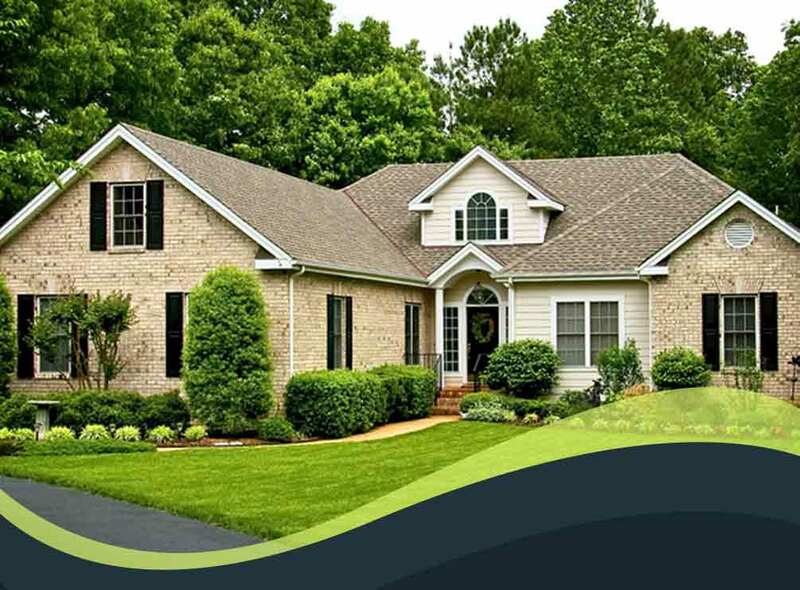 The roof maintenance process involves inspecting your entire roof and fixing existing issues immediately. It’s more of a preventive measure that ensures the continuous functionality and extended service life of your roofing system. Expert roof maintenance companies like Jack the Roofer have the tools, skills and knowledge to make sure every part of your roof works effectively and efficiently to continue providing the ultimate protection you deserve. Always take care of small leaks and other minor issues as soon as you notice them. Not only can this keep your roof healthy, but it will also save you money over the long term. Remember, several small repairs can add up over time. Regularly clear debris off of your roof. Leaves and broken branches are some the of things you don’t want to pile up on your roof as they could lead to several issues. Be on the lookout for potential threats at all times. After a storm, be sure to call in an expert roofing storm damage contractor to assess your system thoroughly. By resolving roofing issues regularly, you can prevent costly long-term problems. Contact Jack the Roofer today at (720) 722-2255 to learn about our roof maintenance solutions! We serve homeowners across Denver and the surrounding communities.